Qualifications Ms Lang Goodsell was called to the Bar in late 2012. 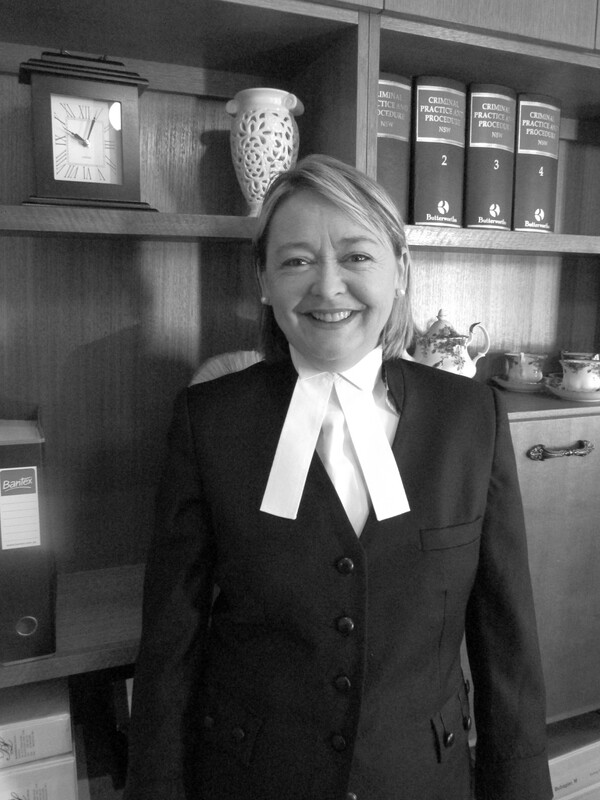 Before commencing practice as a barrister, Lang worked for twelve (12) years as a prosecutor (for the State) in New South Wales, Tasmania and Western Australia. In this role Lang conducted District Court trials and appeals in all jurisdictions. Lang has recently been awarded a Master of Laws (Criminal Prosecutions) from the University of Wollongong and tutored in Evidence at the University of Technology in 2014. Main area of practice: Criminal Law but also accepts briefs in Family Law (Children only); Care and Protection and related appeals to all of these areas. Lang accepts legally aided briefs.